Not all millennials are created equal. In my last full calendar year I’ll spend in my twenties, I just do not relate to millennials who are 22 or 23. I still like to party, but my tank hits E a whole lot faster than my younger millennial cohorts. 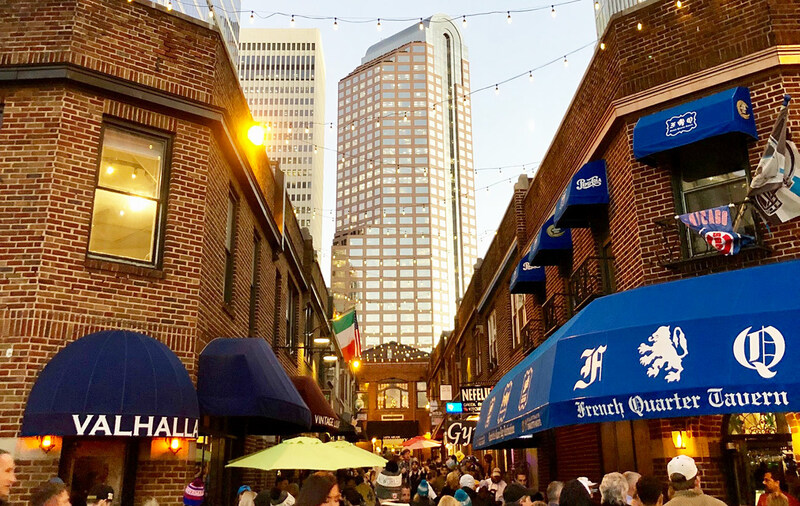 Here are 30 ways to know if you too are part of Charlotte’s “elder millennial” population. (1) All the waitresses at Crave look like high schoolers to you. (2) You’re too nervous to embrace CBD products because you still remember when pot could get you in trouble and you’re not really sure when/how that changed. (3) You text other late 20s/early 30s folks before you go to mixers to make sure you won’t be the oldest person there. (4) You go to mixers. (5) You still haven’t tried Jeni’s because your body can’t process dairy like it used to. (6) You sigh when you drive by the old South End Common Market location. (7) Before you decide to swipe right on a potential date, you look up their salary on Glassdoor. (8) You own a Bobcats jersey. (9) Your doctor has started to use the phrase “… for someone your age” a lot. (10) You have a quaint 90s name like Laura, Beth, or Sarah with an H, instead of an edgy 2000s name like Kylie, Riley, or Sara with no H.
(11) You’re super pumped about the Amos’ Southend revival. (12) You swear H&M sizes got smaller in the last two years. (13) Midnight Diner? More like 10 p.m. Diner at the latest. (14) You time to the minute the amount of time you have to spend at Slate before it’s not totally lame of you to call a Lyft home. (16) You make sure all your friends put on sunscreen before you go to Whitewater Center. (17) You learned how to ice skate at Eastland Mall. (18) You’ve been to more wedding receptions than clubs in the past year. And now you’re starting to get invited to baptism brunches where you’re not 100% sure if they’ll have beer. (19) You have more money than ever, but all you want to do is stay in and watch Netflix. In fact, instead of going to festivals, you watched both Fyre Fesitival documentaries and you have an opinion on which one was better. (20) Your bad knee made you quit on the Heist Brewery run club after two blocks. (21) You can’t drink more than two Triple C Baby Makers without drunk texting your exes. 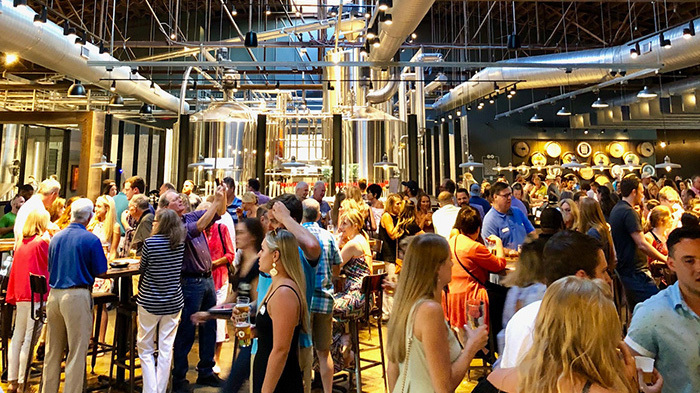 (22) Pilot Brewing is your new favorite brewery because the music isn’t super loud. And you complain about how every restaurant in Charlotte is just too loud. (23) Breweries in general are starting to get a little boring to you. (24) You say you’re not on Snapchat because Instagram launched the story feature, but really you couldn’t figure out how to work Snapchat. 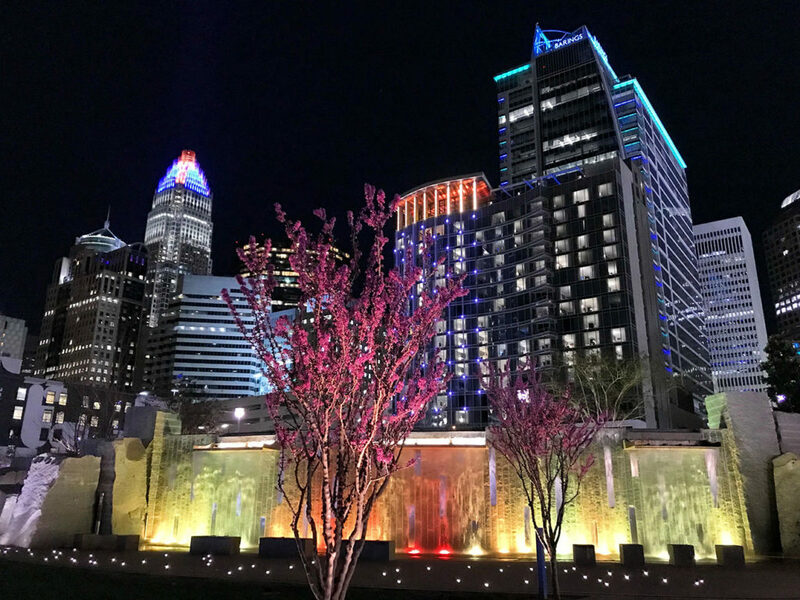 (25) You would never join a country club in Charlotte… but how much are they and what’s the process to get in? (26) You love Park Road Shopping Center and you can’t get over the prices at J. Crew Mercantile. (27) You’re the person asking where to put the recycling at a house party and if they don’t have it you offer to collect everyone’s cans and bottles and take it home to recycle it yourself. (28) You go to brunch and aren’t even still a little drunk from last night when you get there. (29) There are actual babies at your Panthers tailgate. (30) You have a Botox budget.